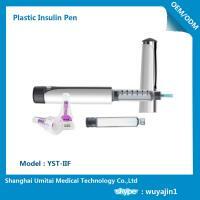 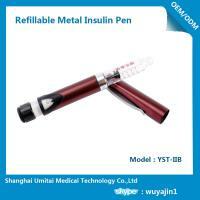 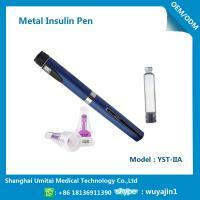 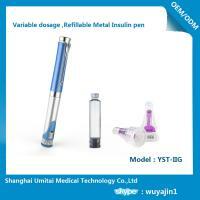 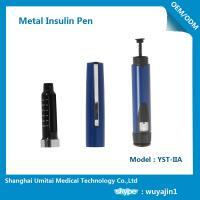 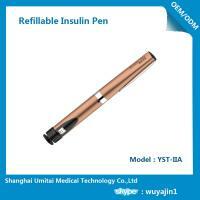 This pen is a reusable, variable dose injection device designed for use with a standard 3ml cartridge. 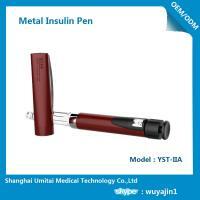 This pen features an attractive design and high variability for customization and choice of color. 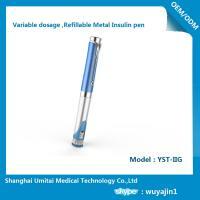 Designed from extensive research and patient testing. 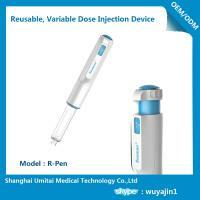 This pen is designed to meet the needs of self-injecting patients. 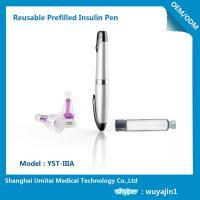 Available as a standard Umitai design or customized to your specific requirements.